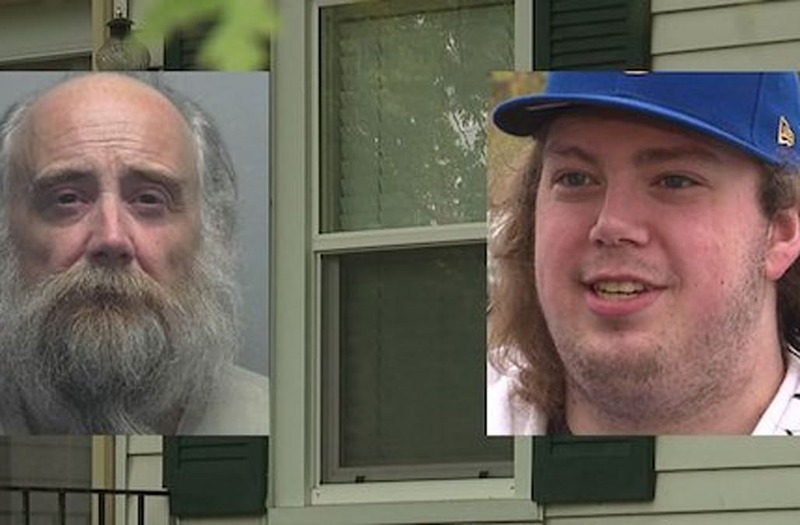 SHEBOYGAN COUNTY, Wis. (WGN) – An alert pizza delivery driver helped save a woman from her abusive ex-boyfriend, police say. Investigators say around 1 p.m. on Thursday, Sept. 27 Hoffmann entered her home without knocking and without her permission. She told Hoffmann to leave and grabbed her phone to call the police. As she picked up her phone, Hoffmann allegedly ripped the phone out of her hands, grabbed her by the waist and dragged her toward steps that led upstairs.